The summer's coming to an end. Parents everywhere are going shopping for bags and books, making sure their children have all the gear they need to ensure a good academic year. This is the perfect time to take your child to get an eye exam, if you haven't already covered that base. A huge percentage of progress at school is achieved through children's eyes. But even with this obvious connection between sight and learning, a lot of parents underestimate or are perhaps unaware of the significance of vision problems, and don't include eye exams as part of their child's back to school preparations. As your child's vision may change frequently, regular eye and vision care is central to success at school. Children possess an impressive ability to work with a vision problem. It is extra important to look out for the signs of vision problems as your child progresses in school. Struggling to meet the visual demands of schoolwork may noticeably affect their academic performance. Recently developed educational technology, such as the use of interactive whiteboards, can even heighten previously hidden vision problems. If a student doesn't have good enough vision, it isn't just their performance at school that suffers. It's mentally and emotionally tough on them also. 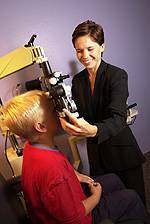 If your child has already been tested for and fitted with glasses, now is also a good opportunity to see if they need new glasses. 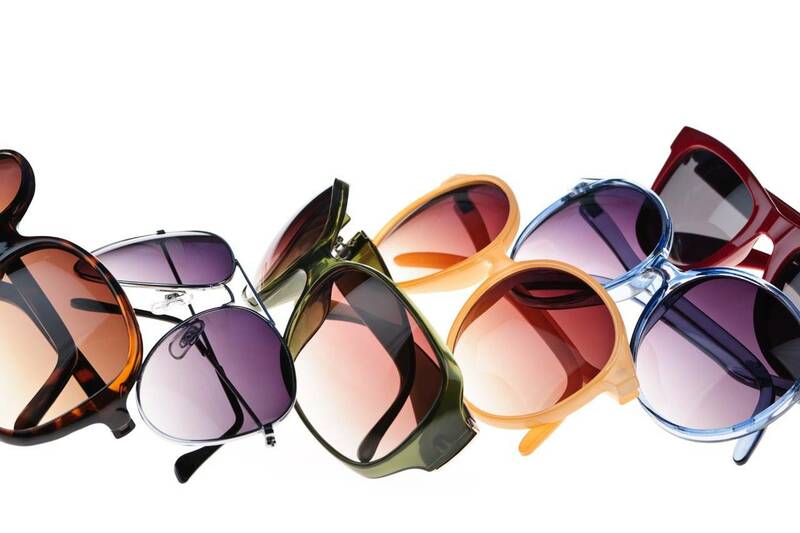 Even though your child might be able to see clearly with his or her current pair of glasses, they may not fit correctly or perhaps the lenses are not optimally positioned anymore due to normal growth. If you want a child to wear his glasses, he better be happy them! Be sure to stop by to see us when you're getting your children ready for their year. We'll help all the children we treat commence the year afresh with excellent vision.